Well now...this says sizzle, non? 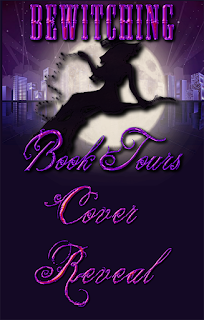 Here's the cover reveal for Lola Taylor's hot new title! He’s bad to the bone… but then again, so is she. Evangeline “Eva” Carlyle has spent her life wearing a mask. Being the perfect, obedient daughter. Being the stoic alpha-elect of her father’s pack. Being the face of her father’s paranormal pharmaceutical company, Carlyle Enterprises. Only, she doesn’t want her sizable inheritance or his paltry love—she wants his head. A life for a life, the collection of a blood debt that has been long overdue. The Golden Wolf is going to answer for his many covered up crimes against the paranormal world, and she’s determined to be the harbinger of justice. But her father’s nobody’s fool. He knows someone is out to get him, and so blackmails one of the deadliest mercenaries into hunting down his would-be killer and taking them out first. Legend or not, Eva doesn’t think the arrogant and hotter-than-hell Nyx will be a problem. And Nyx certainly would never allow himself to fall for a werewolf aristocrat, no matter how much his inner wolf yearns to mate with her. As the two of them tiptoe around each other, sparks begin to fly and passion mounts. Secrets—and blood—will be spilled. The closer Nyx grows to Eva, the more he’s convinced she’s his mate. And in the end, he’ll have to make the ultimate decision—kill the woman he loves to save his family, or defy his greatest enemy and risk losing everyone he holds dear. 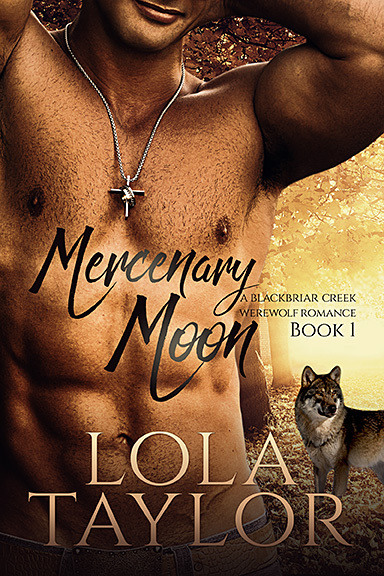 Want to get the best price when Mercenary Moon releases? Consider signing up for Lola’s newsletter. It’s free and you can unsubscribe at any time. And by joining, you’ll get a free ebook! I’m pretty easy-going. 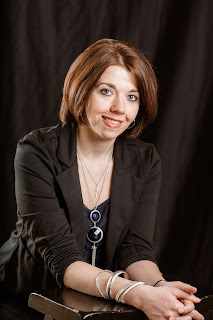 If you want to get to know me or just say “hi,” you can find me on Facebook, Google + , Pinterest,and Goodreads.